Where Do You Enter a Priceline Promo Code? Where Do I Enter a Priceline Promo Code? From the homepage, search for your accommodation. You may need to click the link “Express Deals” in Step 2 if your coupon says EXPRESS DEALS ONLY. Choose your hotel. Note the link to EXPRESS DEALS (often the small print on a coupon will say EXPRESS DEALS ONLY. If that is on your coupon, follow that link now. 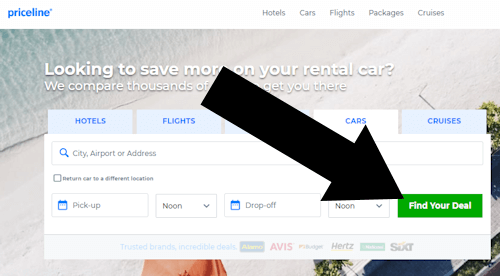 On the home page search for your vehicle and dates. 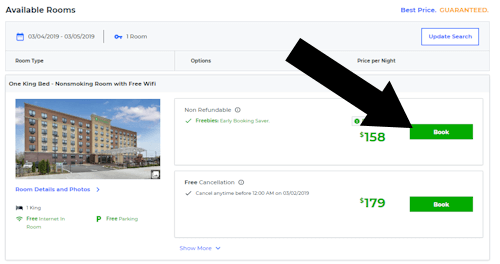 You can easily find promo codes and deals for Priceline, however when it comes to using them there can be slight trick. 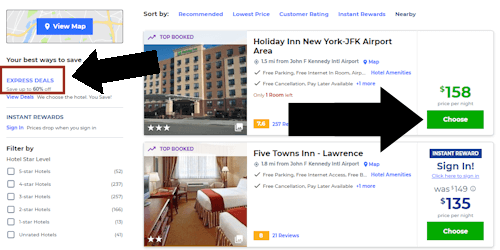 The issue starts with the fact that you are actually seeing different versions of the Priceline homepage depending on how you arrived at, and how you navigate the site. 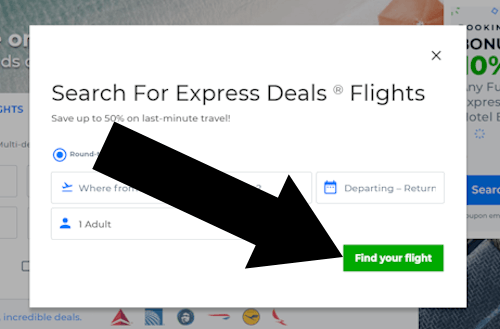 Follow the simple steps outlined above, and find out the secret to finding the best deals on Priceline. We are confidant of our instructions and verify them on a regular basis, but please leave feedback at the bottom of the next page if for some reason you don’t find what you are looking for. Always check the bottom of the Priceline homepage, that’s where best deals are often linked from. 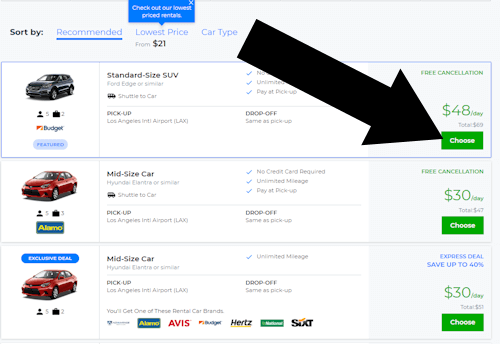 Did we answer your question “Where Do You Enter a Priceline Promo Code“? Please let us know on the right hand side of this page under ABOUT THIS TUTORIAL. This tutorial was last verified on Apr 11, 2019 @ 3:45 pm.